‘The problem of unemployment cannot be solved with civil service appointments, but rather through investments and good private sector jobs., New Democracy’s leader said. 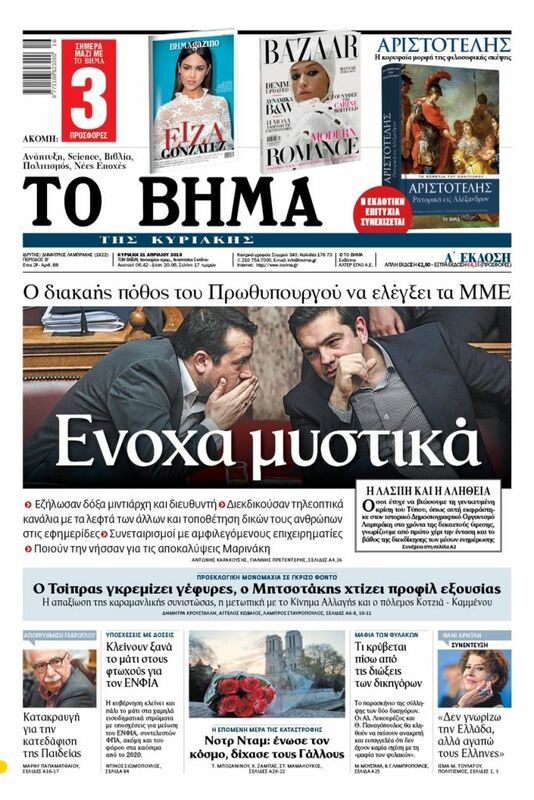 “Upon my return from a trip abroad last night, I had occasion to view Mr. Tsipras’ interview. I felt the same as most Greeks: anger and disgust,” New Democracy leader Kyriakos Mitsotakis declared in response to the PM’s statement that he plans to hire thousands of civil servants after the country’s priests and bishops will be taken off the registry of the civil service. In a rare feat of legerdemain, Tsipras agreed with Archbishop Ieronymos that the Orthodox Church of Greece clergy, number around 10,000 priests and bishops, will no longer have the status of civil servants, but will be paid exactly the same wages – a total of about 200mn euros annually – through a state subsidy that will be distributed to the clergy by the Church and its Metropolitan bishops. Tsipras said this enables the state to hire the same number of new civil servants over time, and that this will help reduce the unemployment rate. “With cynicism and arrogance, [the PM] continues to deceive and offend citizens and common sense. He has learned nothing from the crisis or from his lies, which he dubbed ‘self-deceptions’. He had the audacity to promise 10,000 new civil service positions. All of that will be paid for by citizens, whom he has brought to their knees through taxes and insurance contributions,” Mitsotakis said. New Democracy’s leader said that Greece does not need a bigger state, but rather a better one. “The problem of unemployment cannot be solved with civil service appointments, but rather through investments and good private sector jobs. Mr. Tsipras, however, cares not about the country, but about his own political survival. We are interested in all Greek citizens, and especially the youth, who need jobs, opportunities and security. 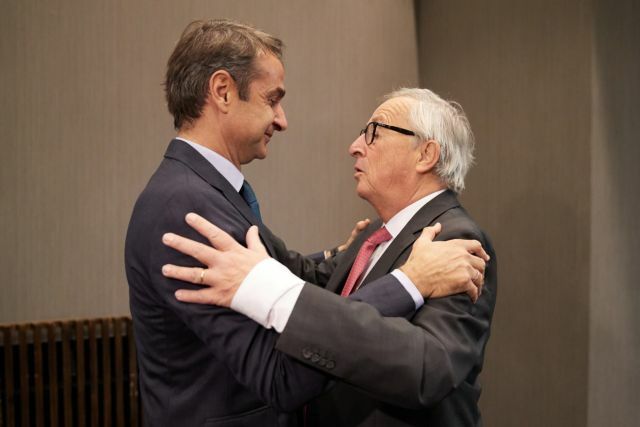 For them, we will build a better Greece,” Mitsotakis concluded.